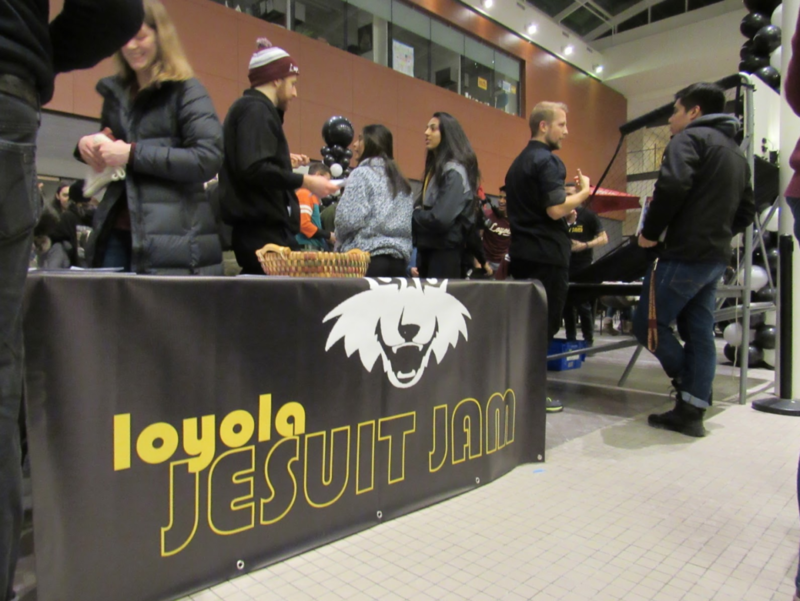 Emmagrace Sperle | The Phoenix Jesuits at Loyola's 19th annual Jesuit Jam raised $1,200 by selling t-shirts for Centro Romero, an organization which provides resources for refugees and immigrants. The organization has a goal to eventually have its own building. Susana Salgado calls herself a product of Edgewater charity Centro Romero — she began as a child in the organization’s elementary and high school programs and now works as its Family Service Program manager. Loyola and Centro Romero, an organization which provides resources for refugees and immigrants, recently partnered for the 19th annual Jesuit Jam men’s basketball game Jan. 30. At the game, Jesuits sold t-shirts at the door and raised $1,200 for the organization. Centro Romero was chosen to receive proceeds from Jesuit Jam because it’s Chicago-based, and Oscar Romero, the Jesuit priest for whom the organization was named, was recently canonized as a saint, Jesuit Jam organizer Brother Henry Perez said. Salgado said Loyola plays an important role in not only the charity’s funding, but volunteer work possible. “It’s almost on a daily basis that we partner [with Loyola], with not only the youth program but all the different programs,” Salgado said. Centro Romero staff members and volunteers worked a total of 11,210 service hours across its Family Services Program, Legal Program and Adult Education Program, according to Centro Romero documents. Loyola4Chicago, a Loyola-run program which sends weekly student volunteers to local organizations, sends volunteers to Centro Romero. Taryn Kilbane, a 20-year-old sophomore at Loyola who volunteered at Centro Romero last year, said student volunteers help students with homework and play games with them. She said she remembered playing outside with the children. Xander King, a Loyola first-year student, said Centro Romero allows students to appreciate their culture. Kilbane said she enjoyed the students’ behavior and positive attitudes. Salgado said Loyola stands out against other universities for many of the children involved in Centro Romero. 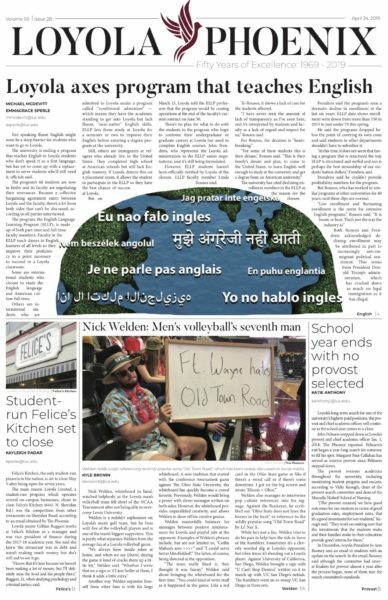 Each classroom within the program is assigned a different flag, and she said there was some competition over which class got to represent Loyola’s flag. Because of this, the entire office was “named” Loyola University and the school’s flag hangs in the doorway. 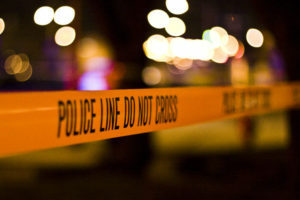 Despite the fact that the organization was able to serve nearly 13,000 people in 2018, Salgado said funding at Centro Romero is still an issue. Funding for Centro Romero is often performance-based, according to Salgado. She said government expectations are that a child in the youth program finishes their class with an A, but Centro Romero notes this isn’t realistic for every student’s ability. She said while the organization works to hit these benchmarks, staff members want to see improvement and effort instead of a certain grade. Salgado said with donations from fundraisers and organizations like Jesuit Jam, Verizon and the McCormick Foundation, the ultimate goal is for the organization to have its own building. Even the volunteers, such as Kilbane, said they said they’ve observed how Centro Romero’s staff tries to create a sense of community. Kilbane encourages every student to volunteer for at least a semester, if not a full year.